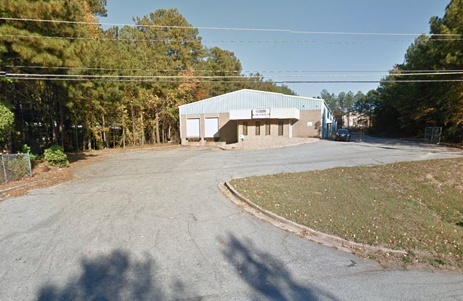 McElroy Metal operates a modern Service Center in Union City, GA, less than 25 miles from our Peachtree City, GA manufacturing facility. This enables us to provide prompt and reliable service to our extensive customer base in the Atlanta area. Doing whatever it takes to meet the requirements of our distributors, contractors and all other customers has made us one of the leading providers of metal roofing products in the U.S.
We’re proud to be an old-fashioned company that still adheres to time-tested values such as honesty, integrity and treating people fairly. To learn more about our wide range of products and services, give us a call today.